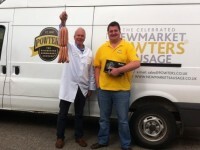 As a long-time fan of Newmarket sausages you can imagine my excitement that I finally had an opportunity to go and see where the magic happens at Powters! 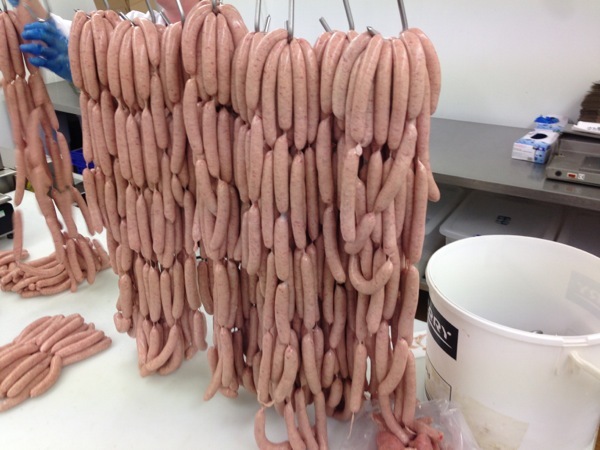 Powters sausages were on my top twenty when I wrote a list a few years ago. 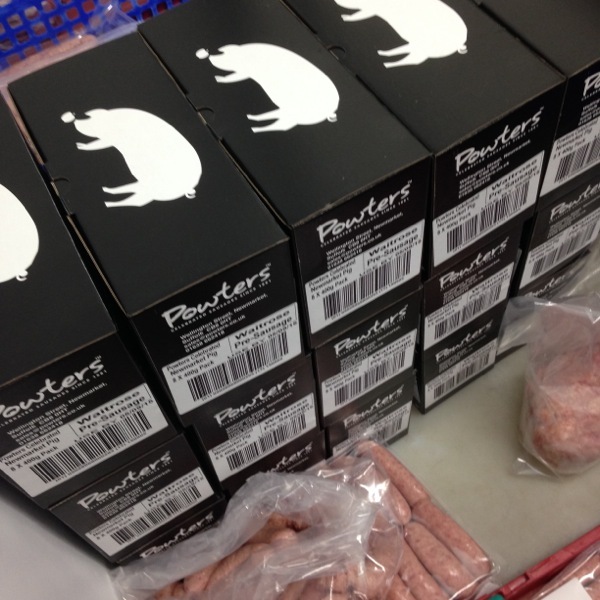 Several years ago Powters introduced some new flavours and I was very impressed with the results. You can read my review here. Grant Powter is the fourth generation of the Powter family to run the business. With that kind of history I knew I was in for a treat on this visit to see behind the scenes! 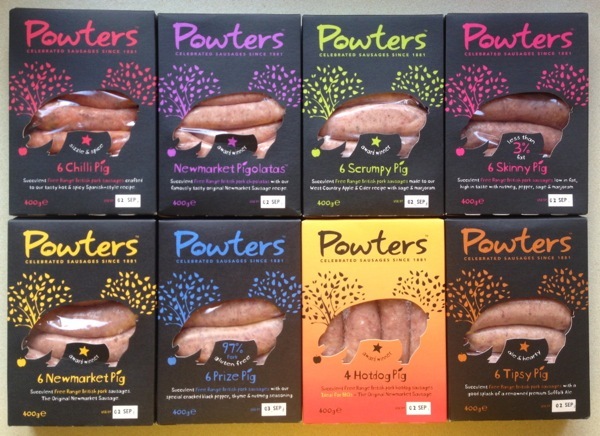 Over four generations Powters have built a very successful business and supply a variety of shops in East Anglia and ship sausages all over the country. But they haven’t rested on their laurels. They have constantly experimented and developed their range and it is this I find particularly exciting. I can’t wait to start trying these varieties out! 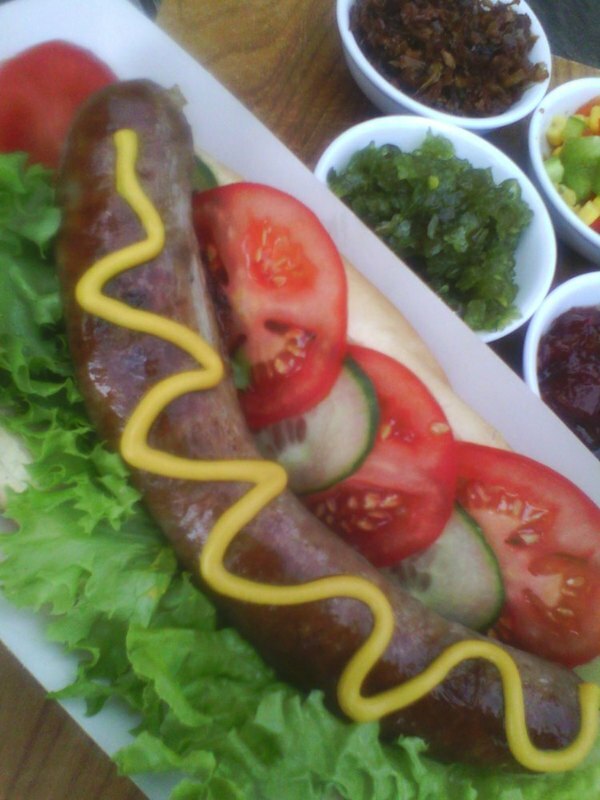 While I was visiting I also managed to wangle a few smokey hot dogs to sample (review coming soon). 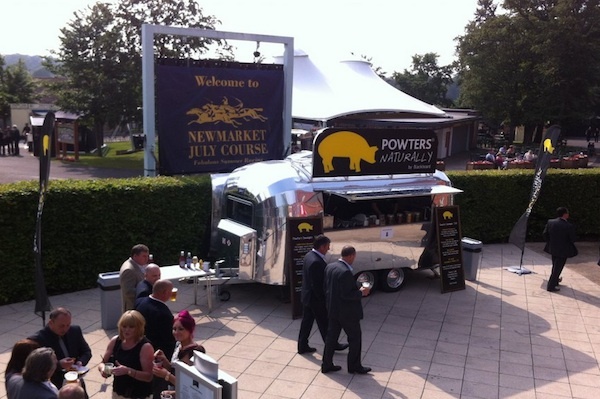 Powters are so popular in Newmarket that they even have a catering truck called the “Retro Rocket” at Newmarket Racecourse so that race goers can get their fill of Powters‘ finest. These smokey hot dogs are usually only available at the Racecourse which is why I’m particularly excited to have the chance to try them at home! Powters have become a popular choice for racegoers as well as those going to other events at Newmarket racecourse including music gigs and I can see why! I’m looking forward to sampling the range and I’ll write about each variety as I try it. To hear first make sure you sign up to The Sizzler mailing list (see below or click here).